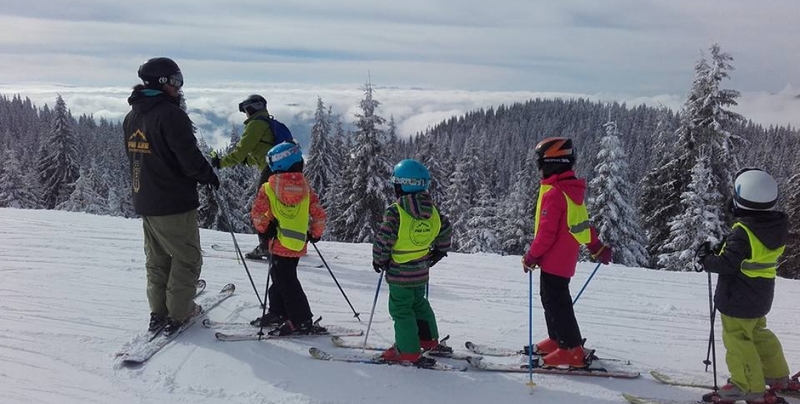 For the upcoming winter season a ski wardrobe and "PRO LINE" Winter Sports School will be available in Orpheus SPA Hotel. 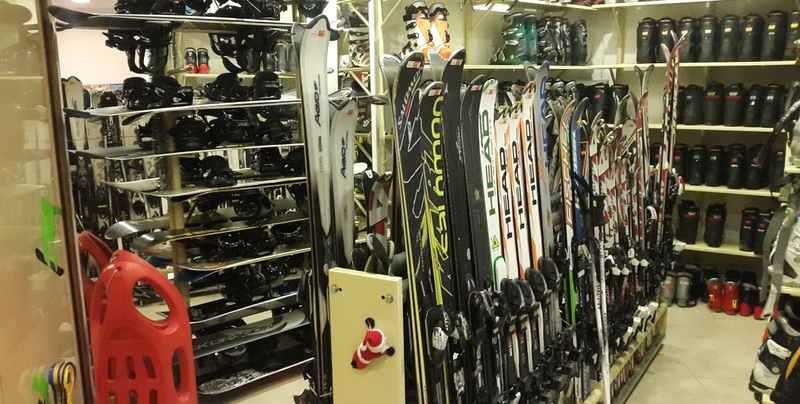 We will make you feel more carefree organizing equipment, transport to the slopes and your winter sports training. 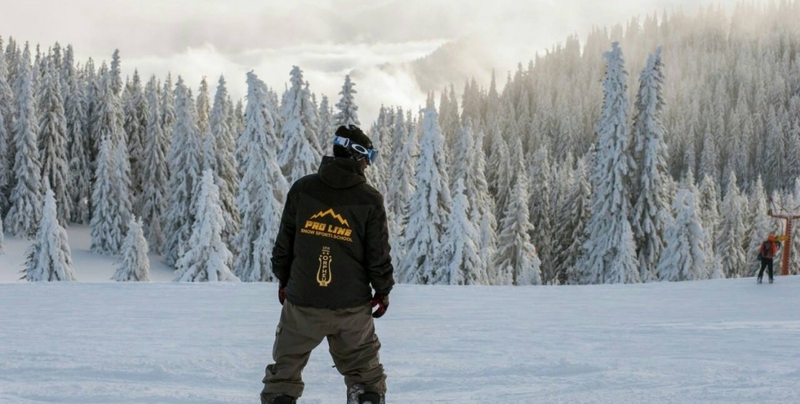 "PRO LINE" School offers equipment and lessons for both beginners and advanced skiers and snowboarders. 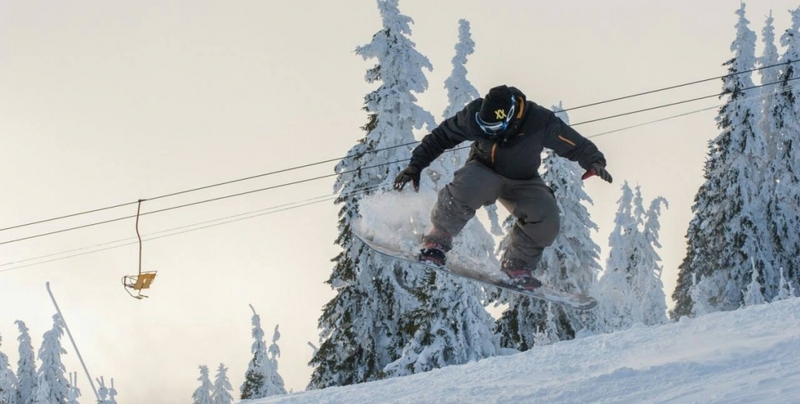 You can take specialized lessons in freestyle skiing, skiing crud and carving. 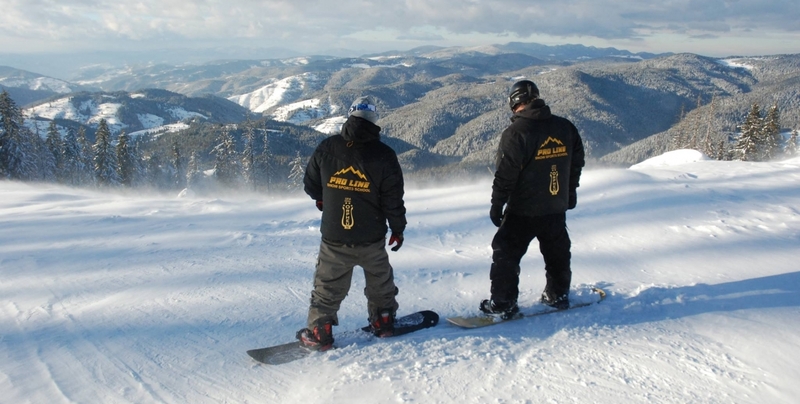 Adequate equipment, terrain and individual approach to training are of paramount importance to us. 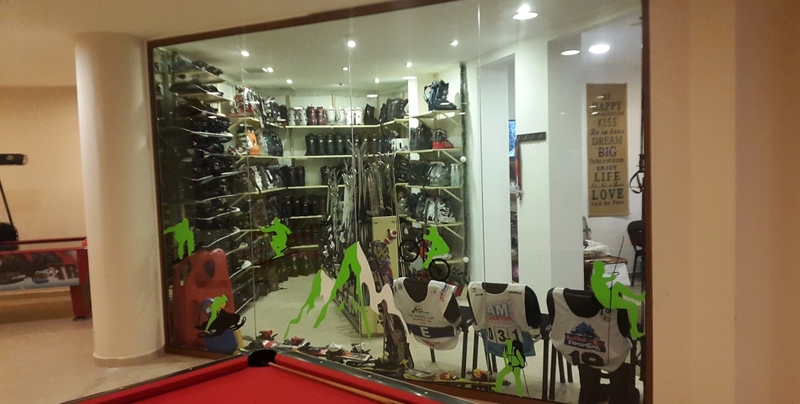 We have high-end ski and snowboarding equipment, repair shop and shoe dryer. 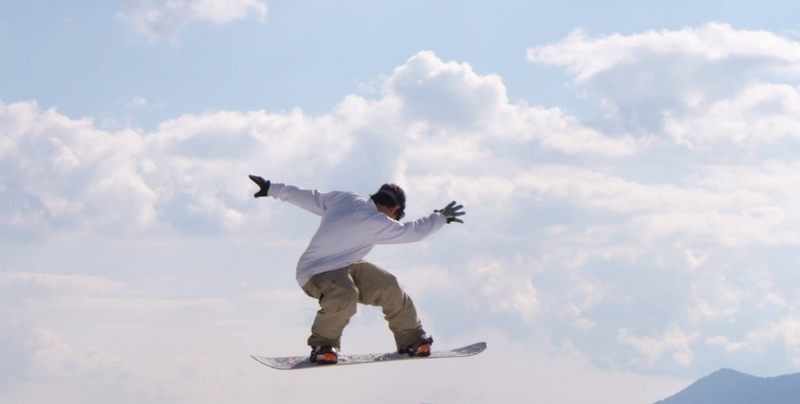 Our team of highly qualified instructors, trainers and pedagogues will also satisfy your highest expectations. 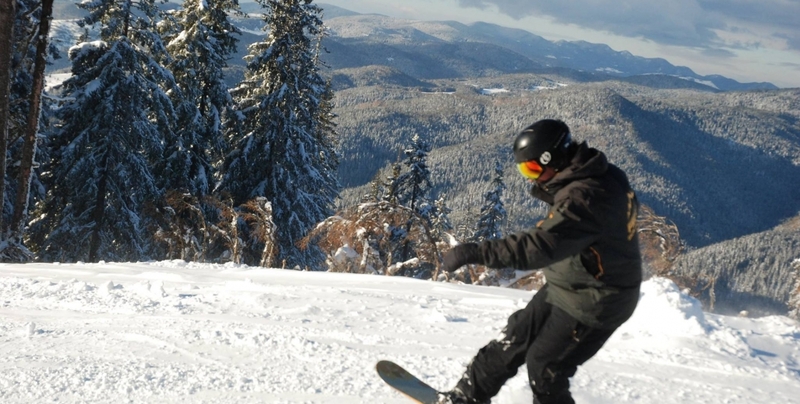 Director of the school is Bogdan Kabasanov - senior coach of the National snowboard freestyle team of Bulgaria. Our mission is to make your holiday more enjoyable.